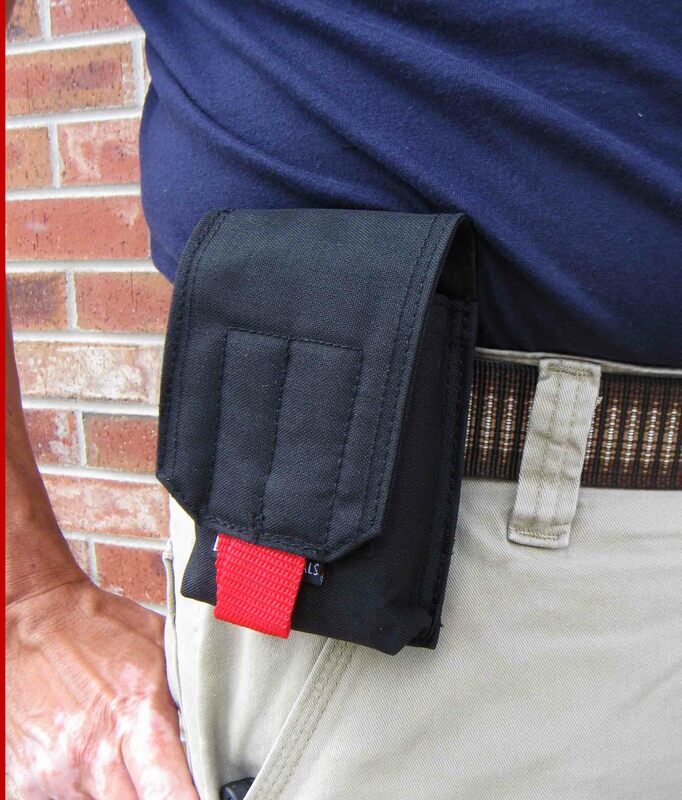 This versatile pouch can hold a variety of gear but is primarily intended as a compact Med Kit Sheath. It can mount either vertically or horizontally on a belt, or be MOLLE mounted on packs or vests. A red "open" tab assist with rapid access, and the flap has a secure velcro closure. Size: 3" x 5" x 1½"
This pouch is the perfect size for a mini trauma kit. Very high quality, great value and very versatile mounting options. I purchased to hold my pocket ifak. Great little item, only thing it lacks Is velcro on the outside (in my opinion). Ide like the option of putting my blood type patch on the outside.